We welcomed Albertas and Marie Louise to our Balcatta studio recently all the was from Madagascar. 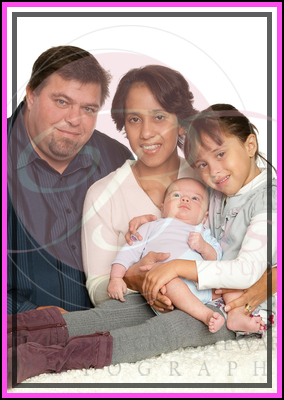 They came in with their daughter, her husband and their beautiful children, Tamara and James. 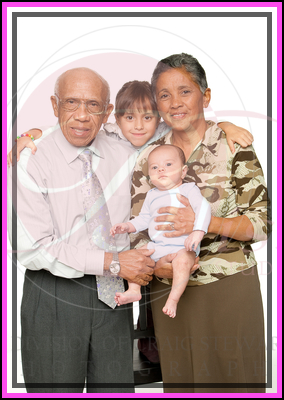 Having three generations in the studio for a family portrait is always wonderful. 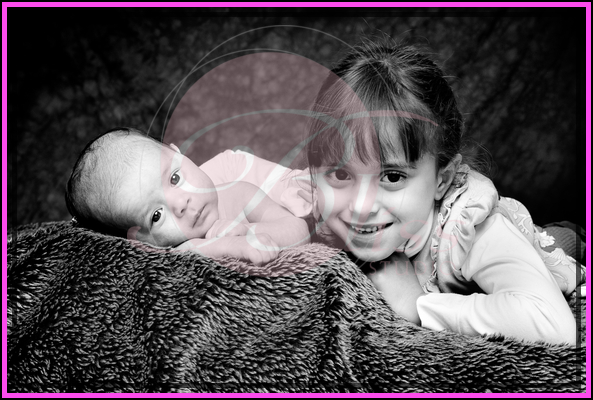 Big sister, Tamara, was very proud of her new baby brother and was happy to pose for a series of photographs with him. I think the results are priceless. At Bliss Studio we never hurry families through and ensure we give you lots of variety to choose from when it comes to your viewing session. A different background can really change the feel of a photograph and can switch it from light and bright to soft and emotional. Equally a change of clothes can also have a dramatic effect on a portrait which is why we always suggest you bring along a couple of different options and discuss with the photographer what might suit the portrait being taken.